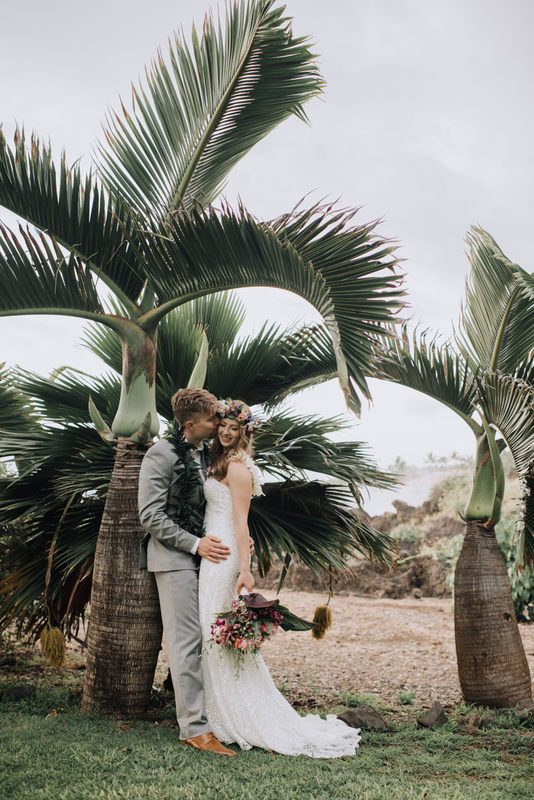 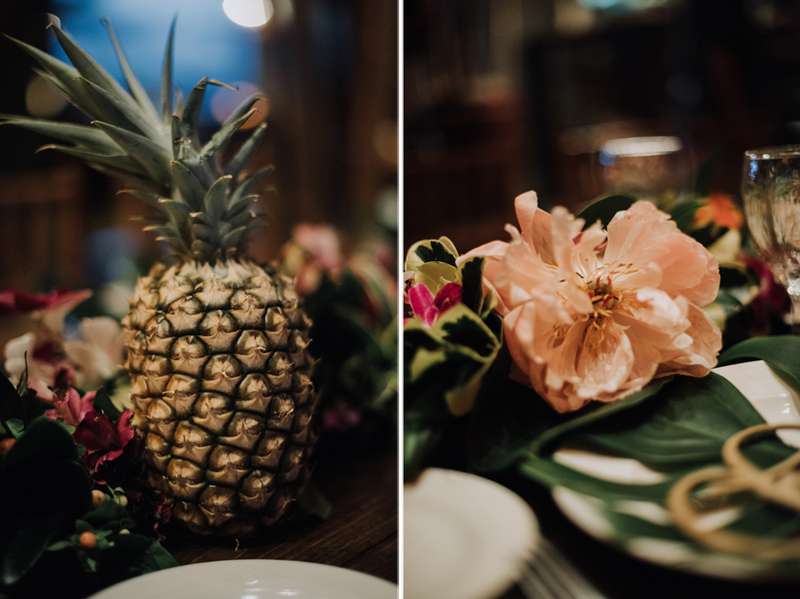 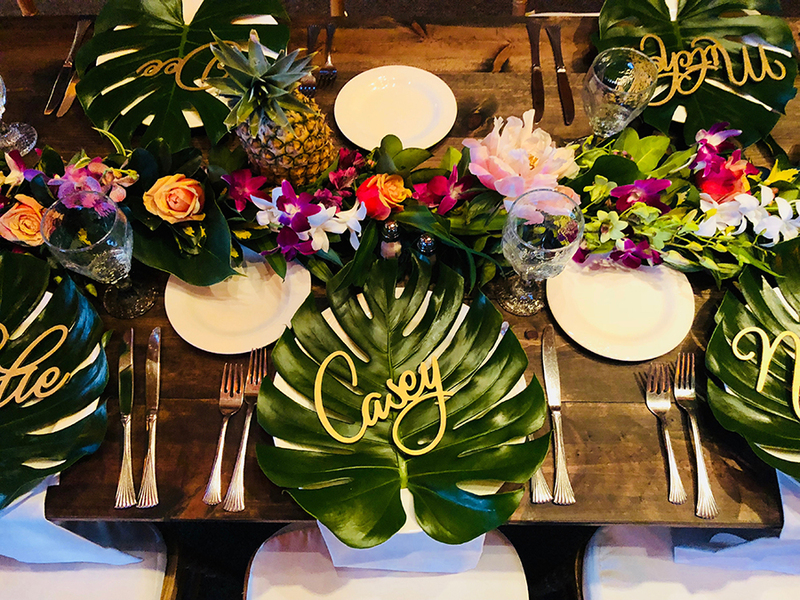 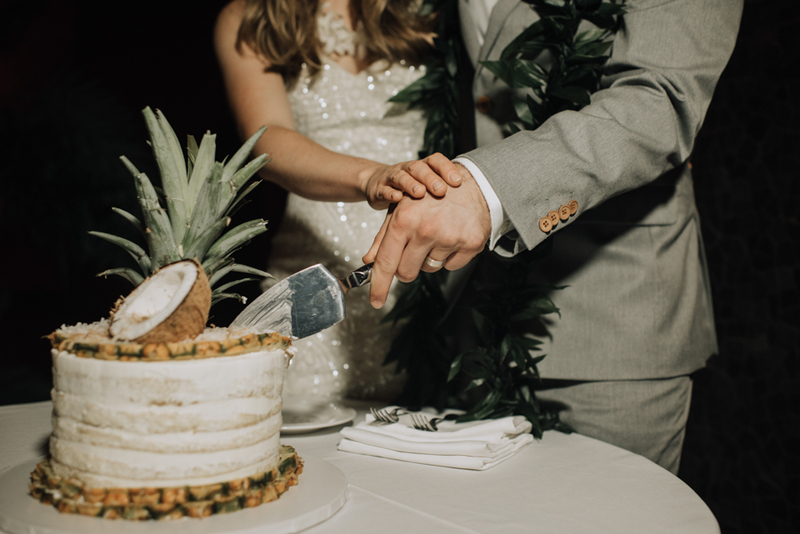 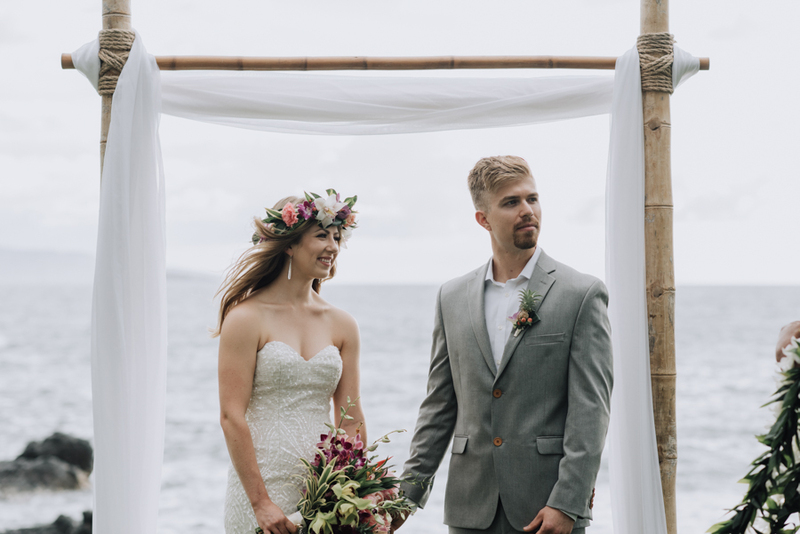 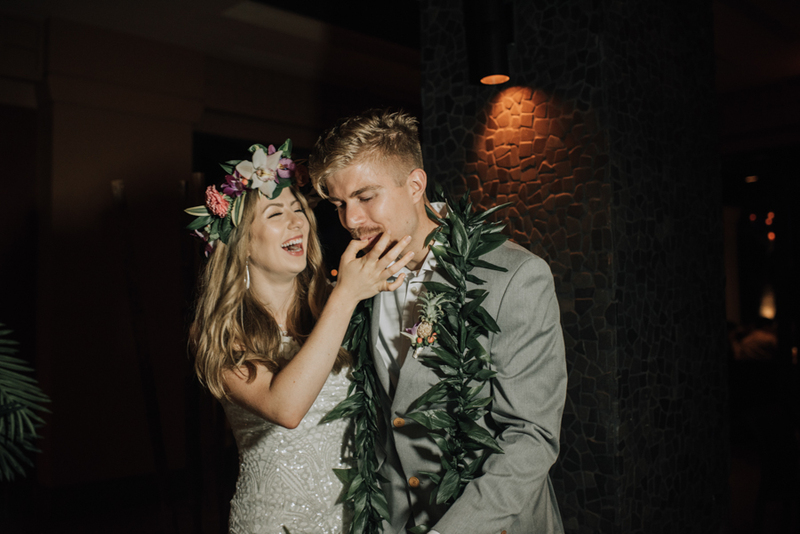 These two were the just the loveliest people and we so enjoyed planning this perfect tropical celebration for them, in shades of pink and greens with touches of pineapple and palm leaves. 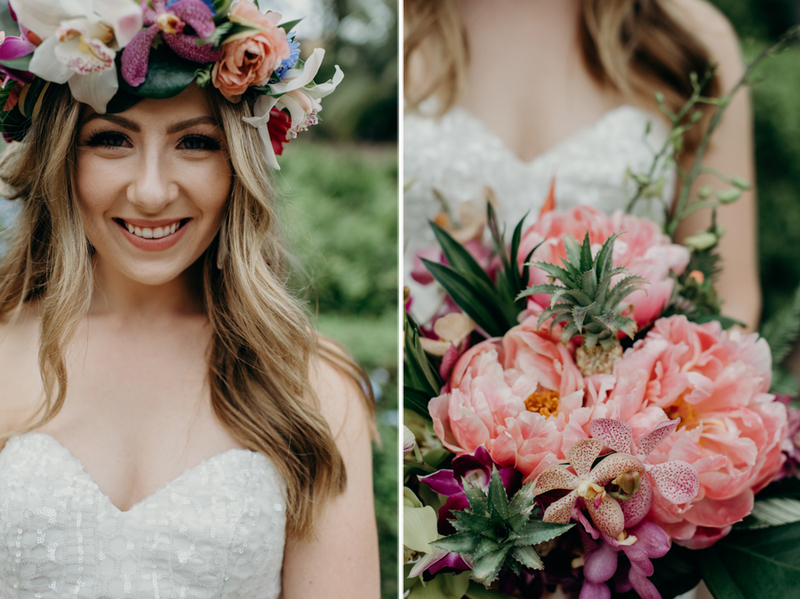 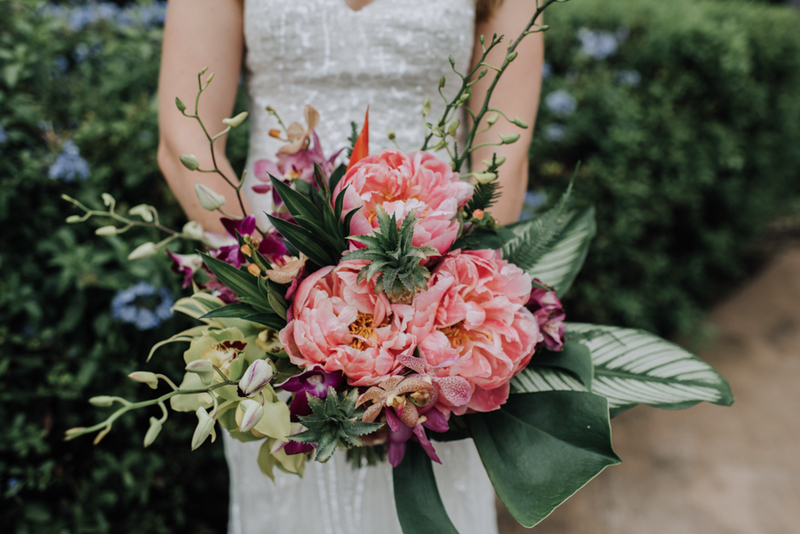 Color definitely took center stage in this gorgeous affair and we’re so excited to share the amazing images from their day with you, courtesy of Naomi Levit Photography. 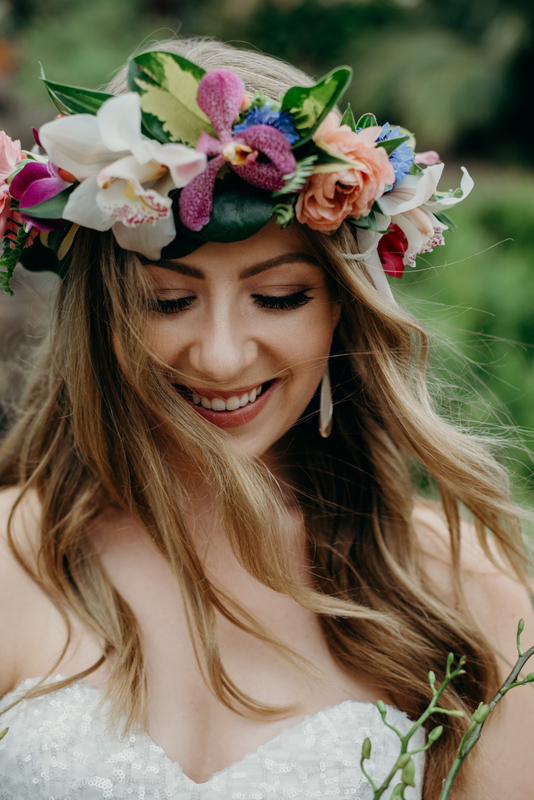 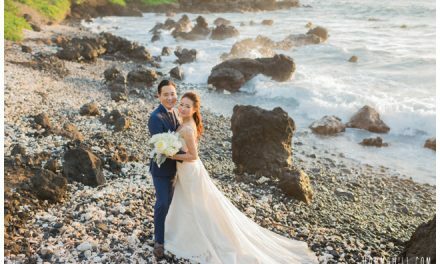 When it came to choosing their destination wedding location, they wanted an amazing location with incredible natural beauty. 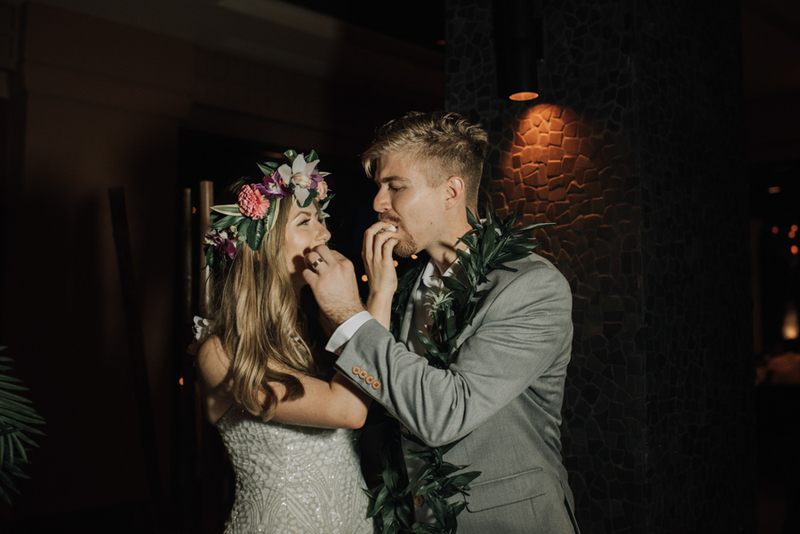 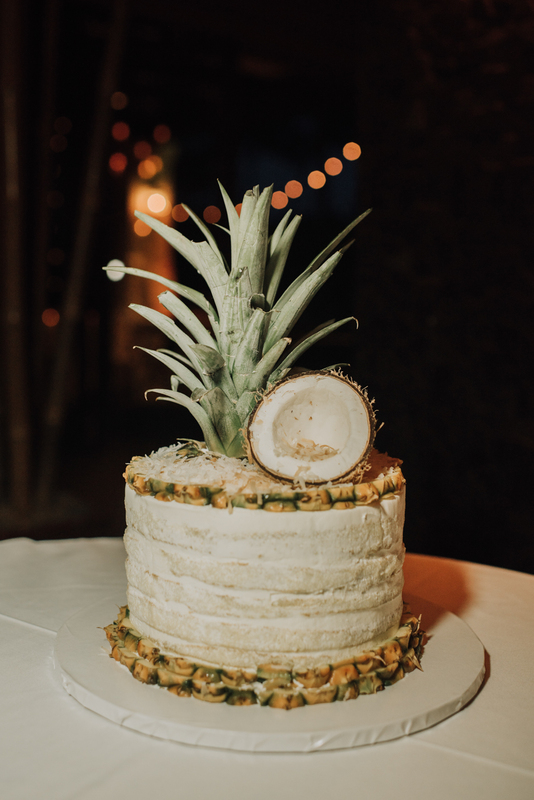 So a tropical wedding on Maui was the obvious choice. 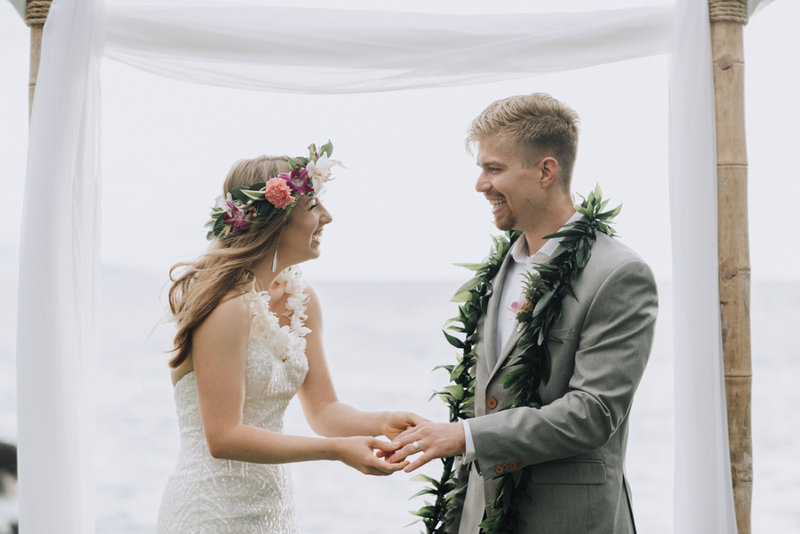 As you scroll through their beautiful images below you’ll see that their every wish came true. 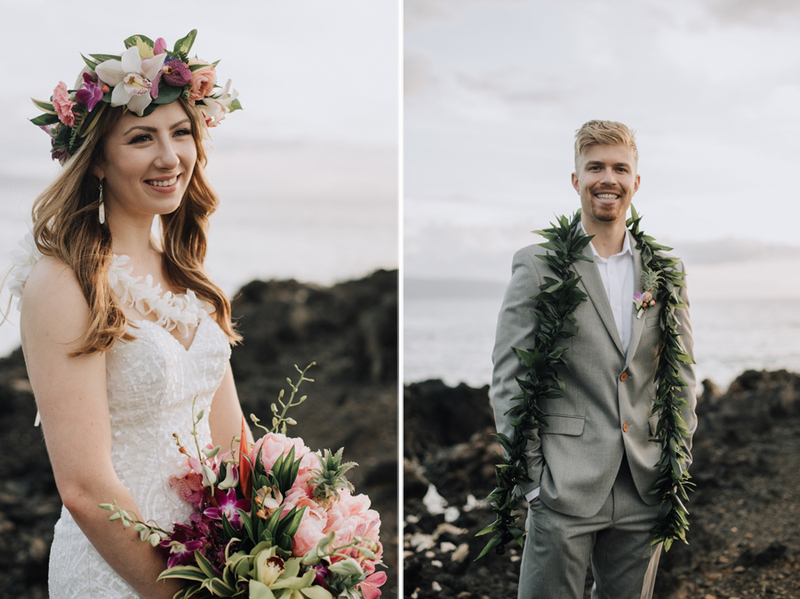 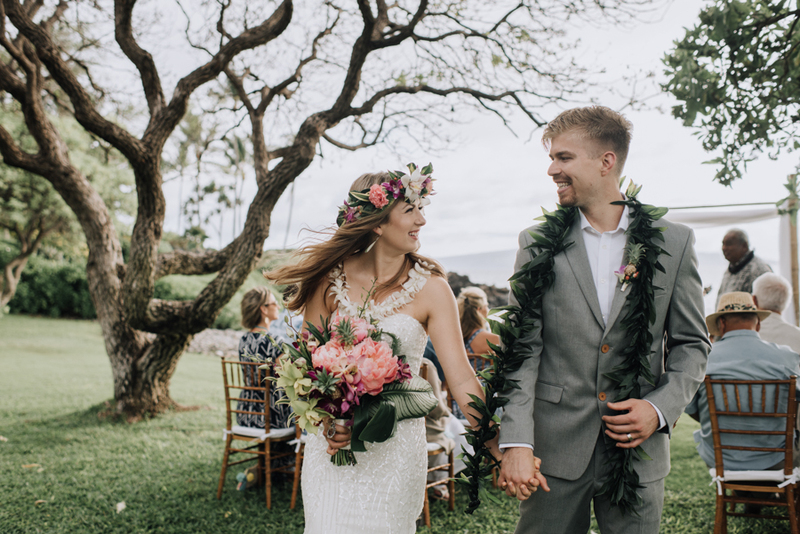 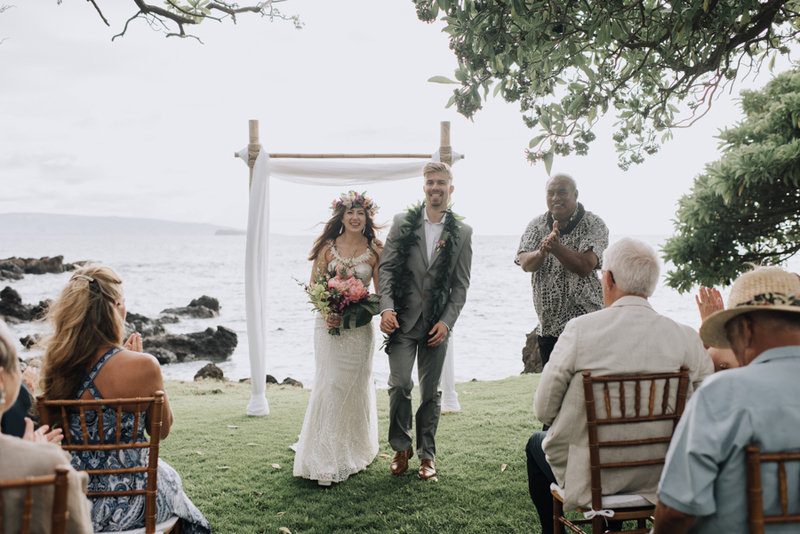 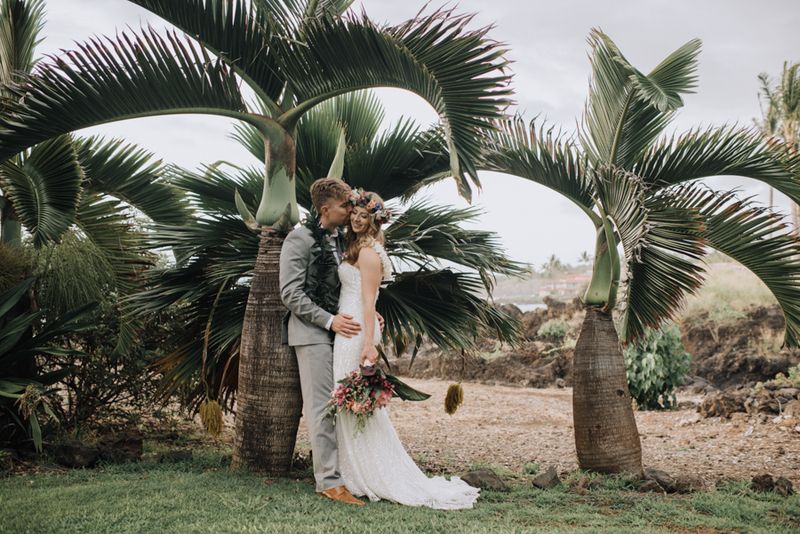 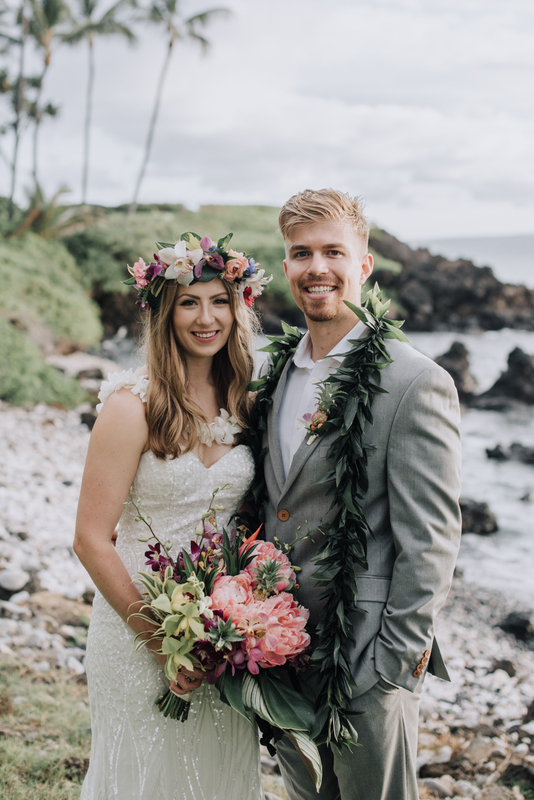 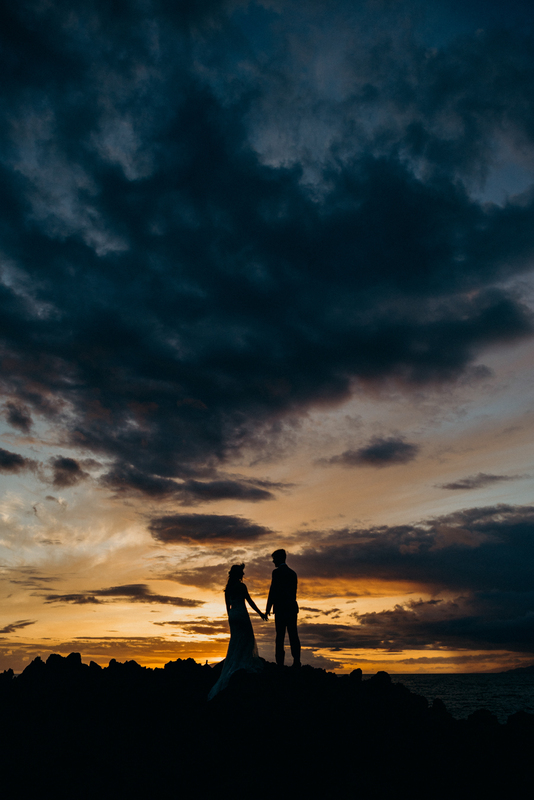 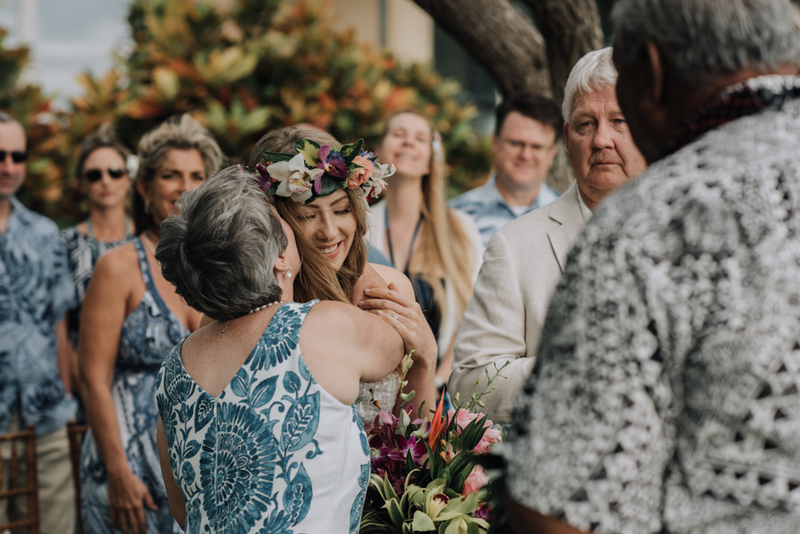 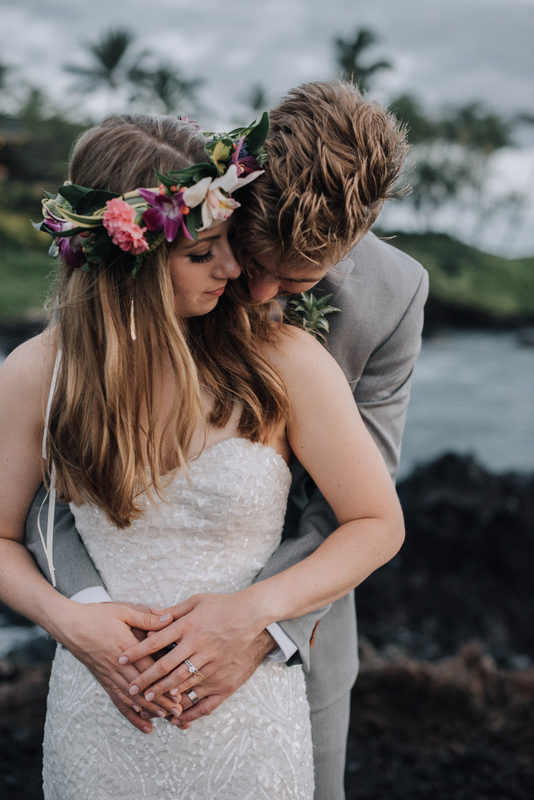 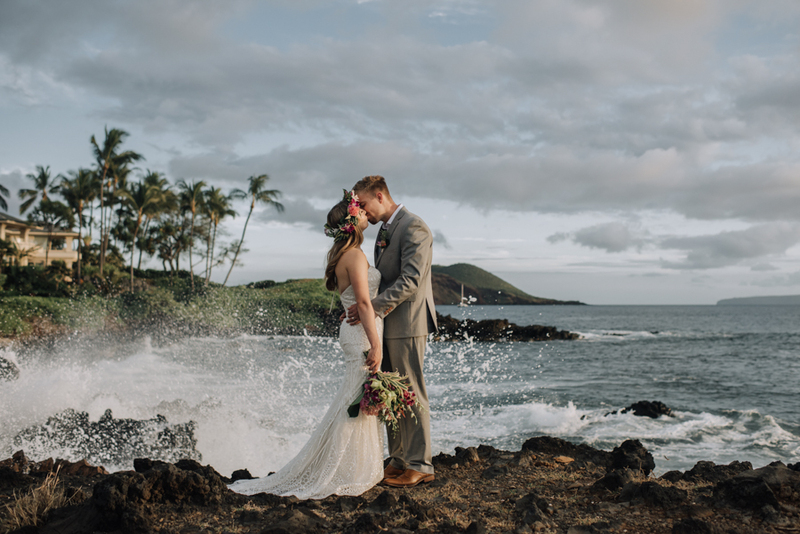 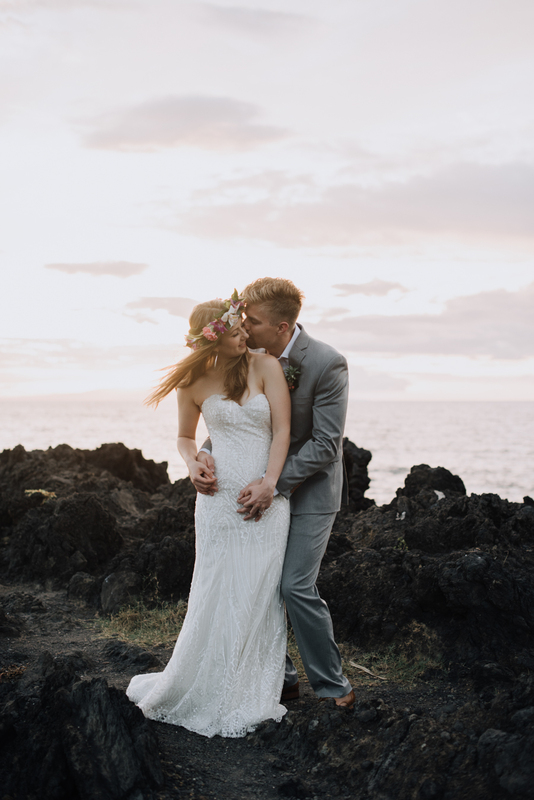 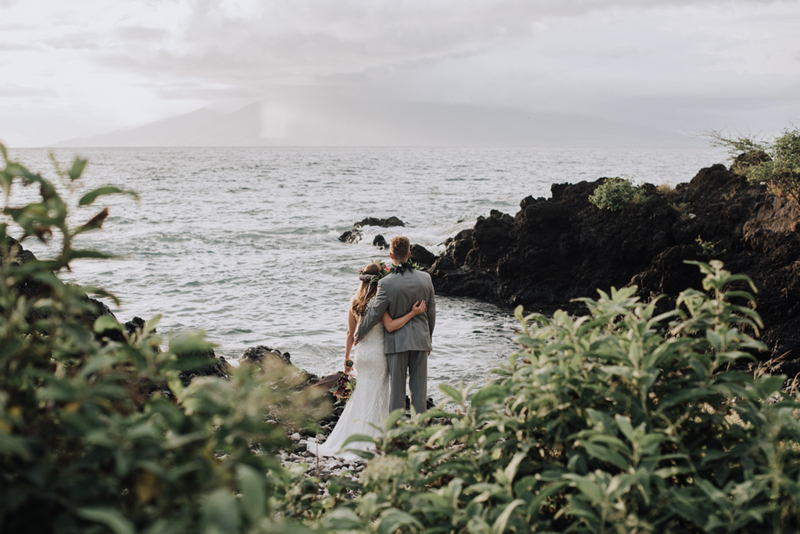 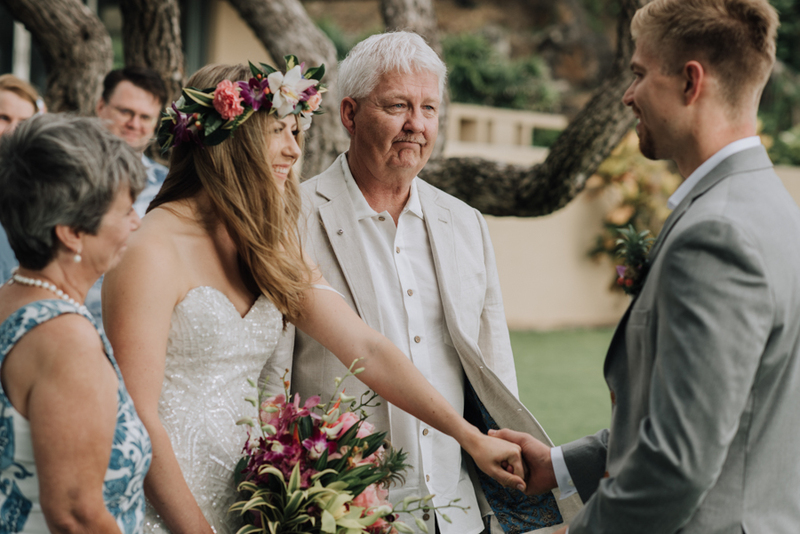 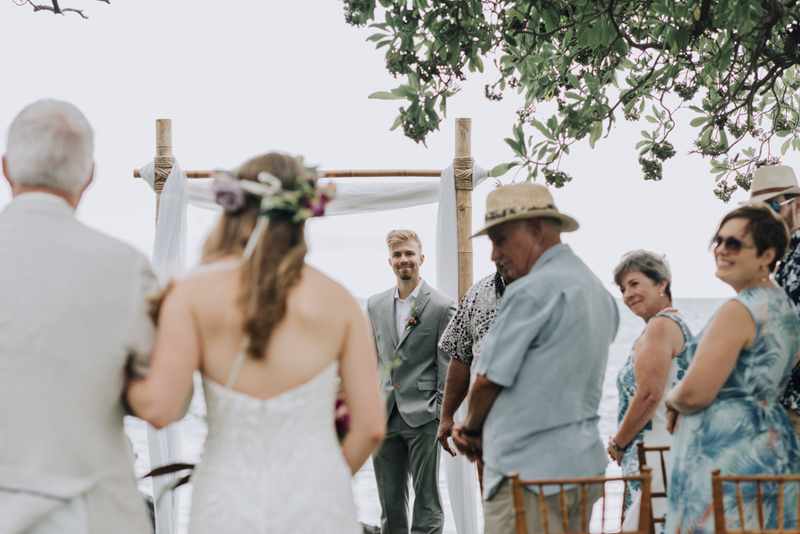 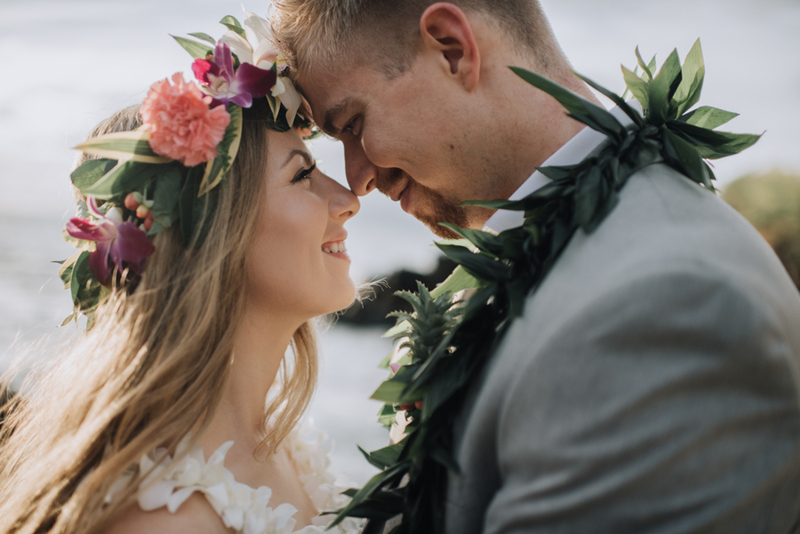 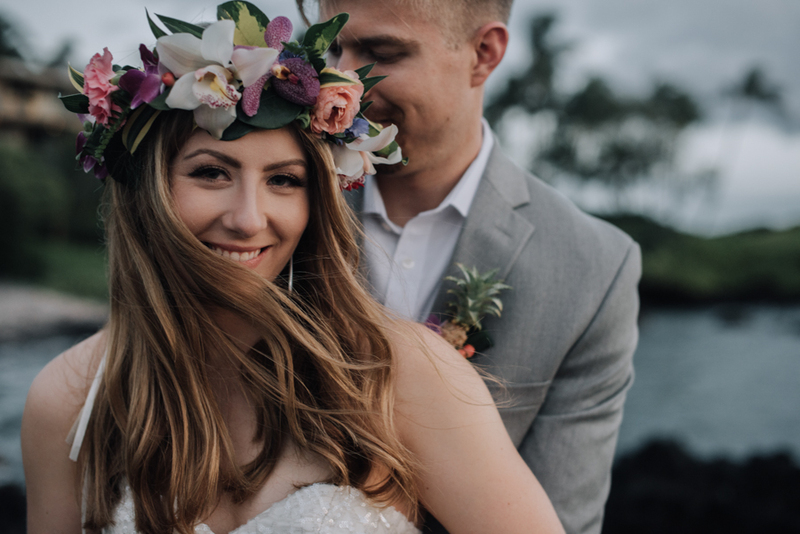 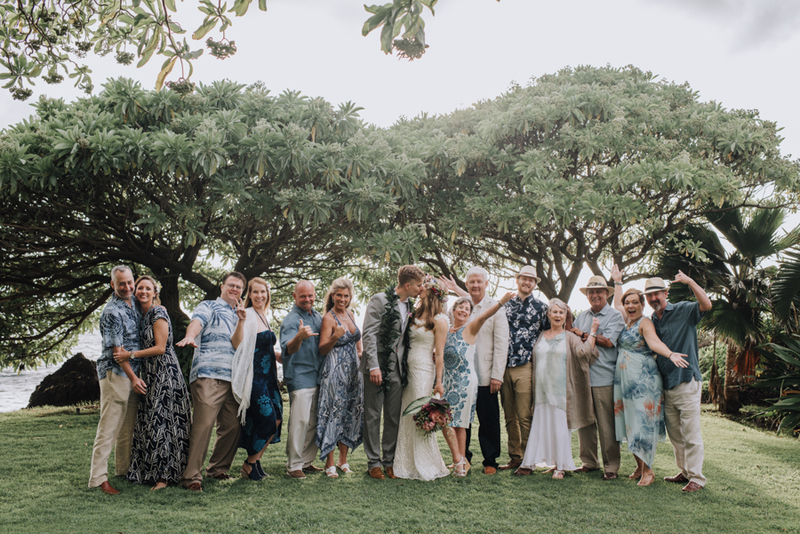 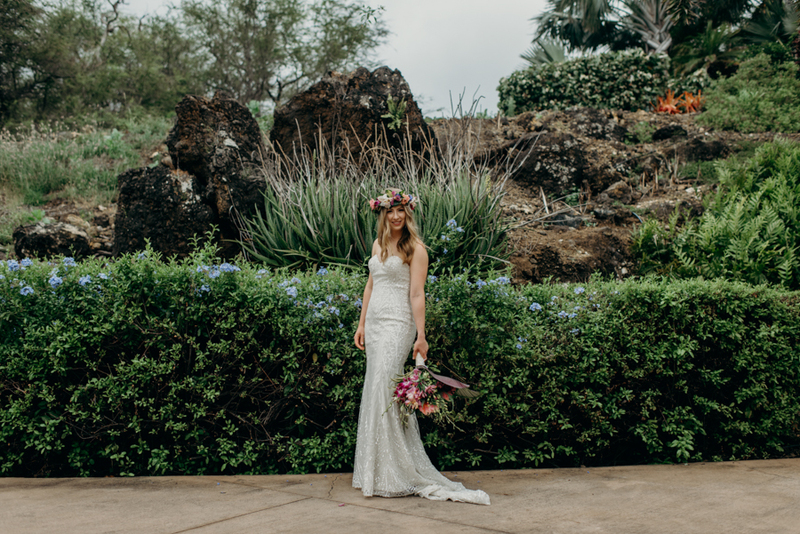 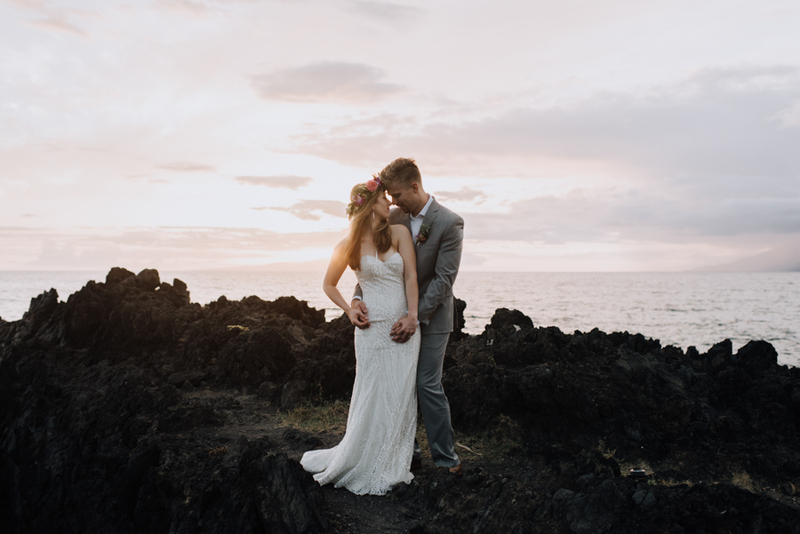 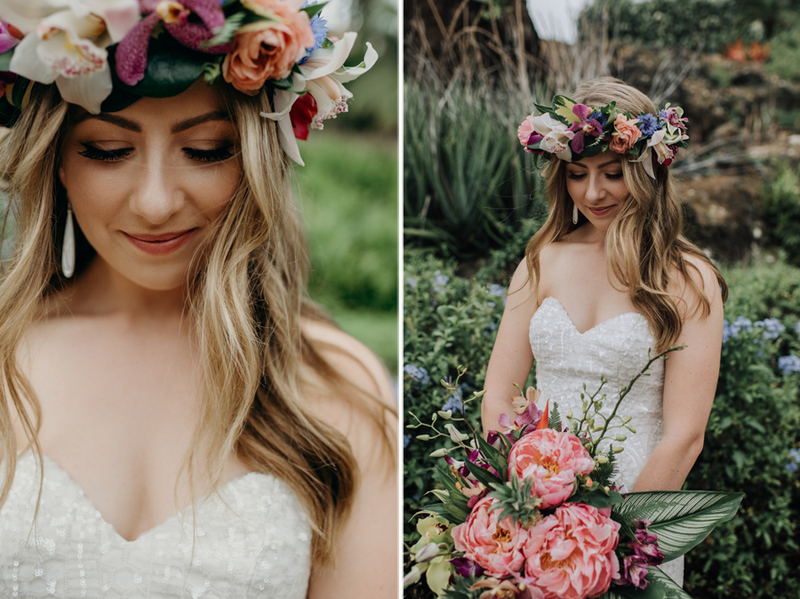 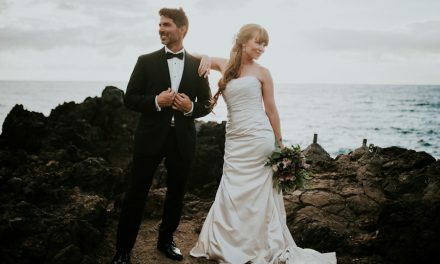 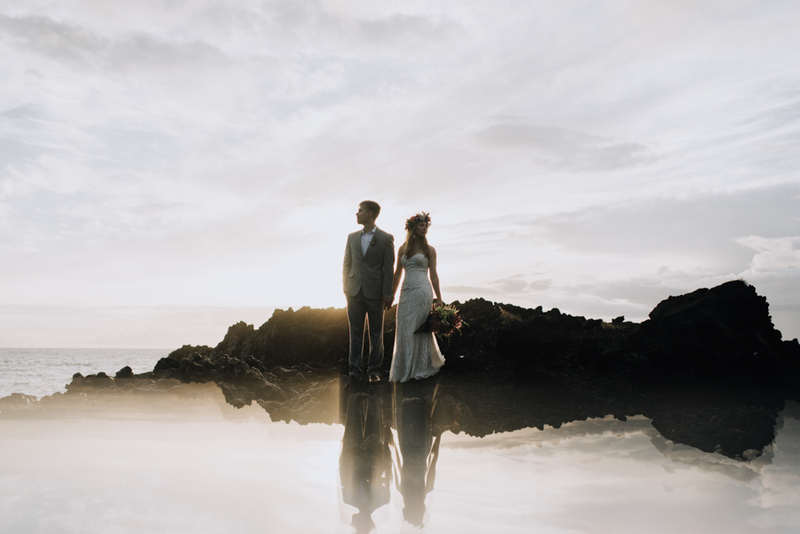 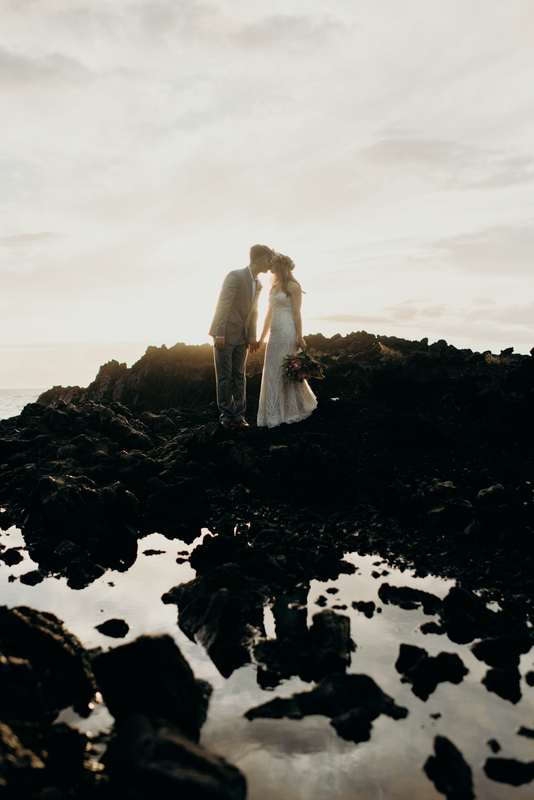 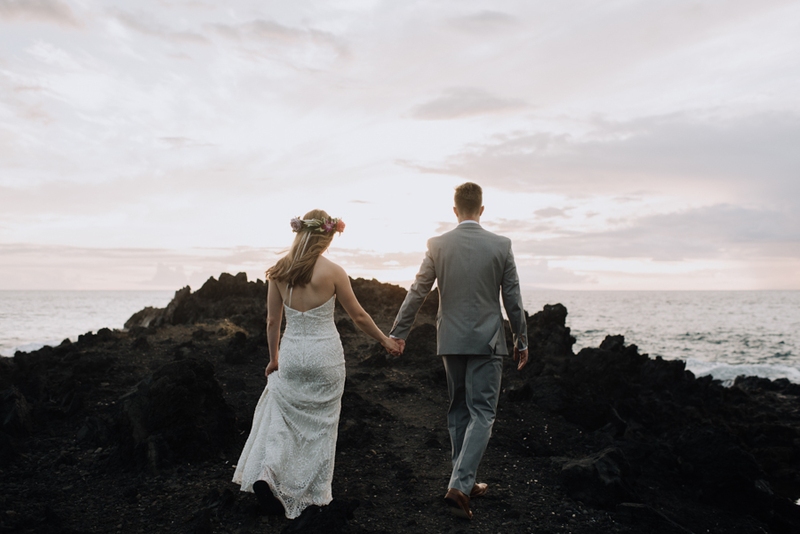 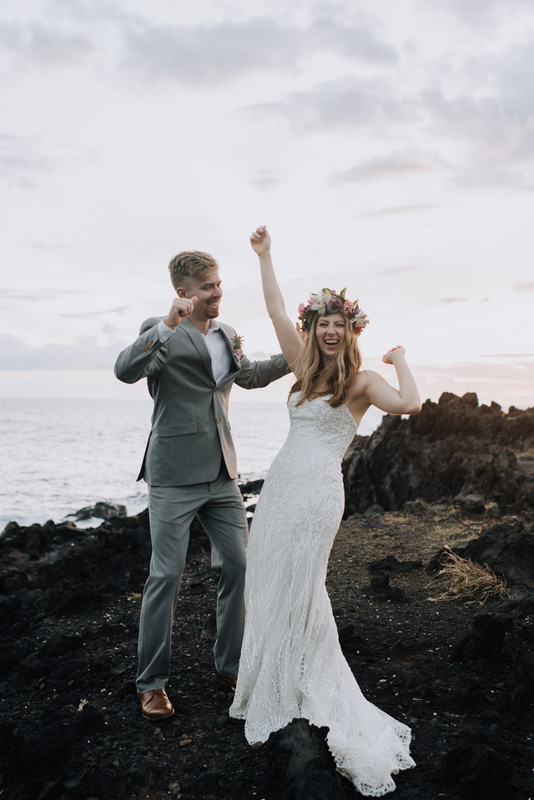 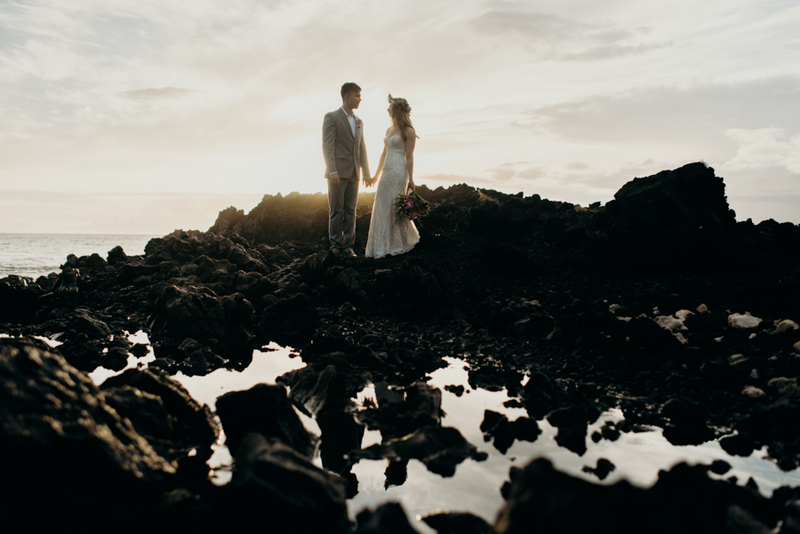 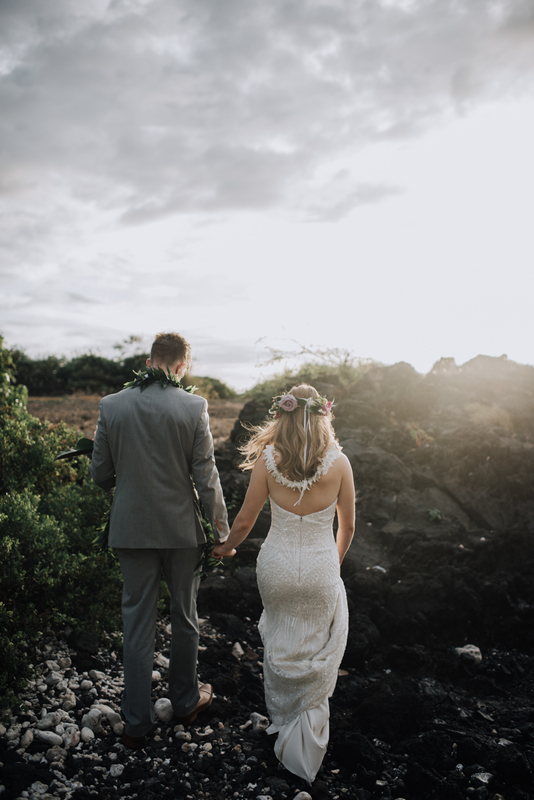 Congratulations to Hillary and Mitchell, we had so much fun getting to know you during the planning process and hope to see you back in Maui someday! 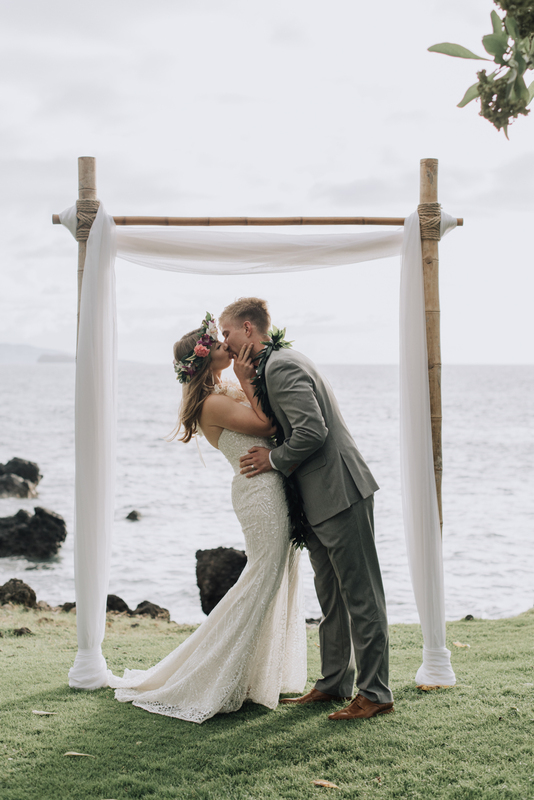 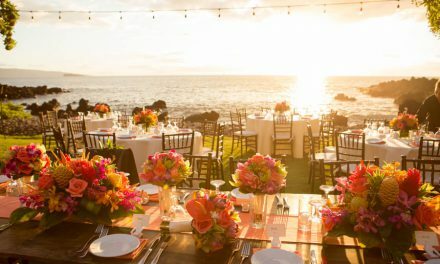 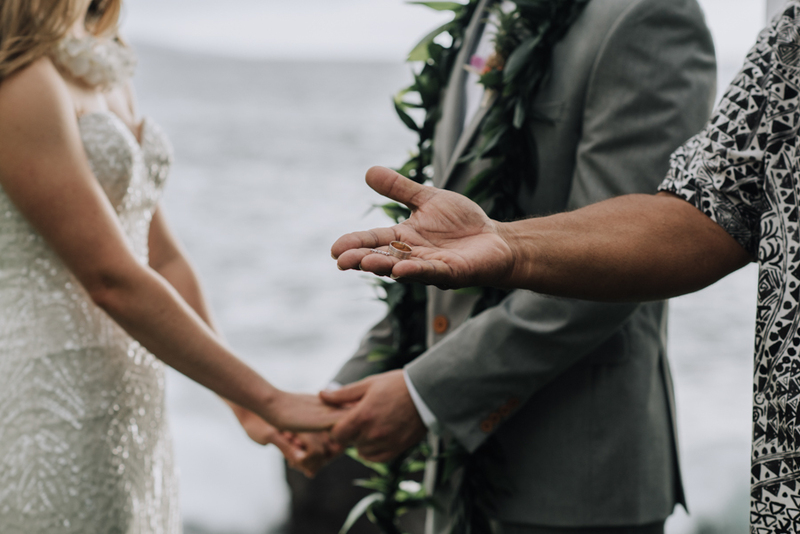 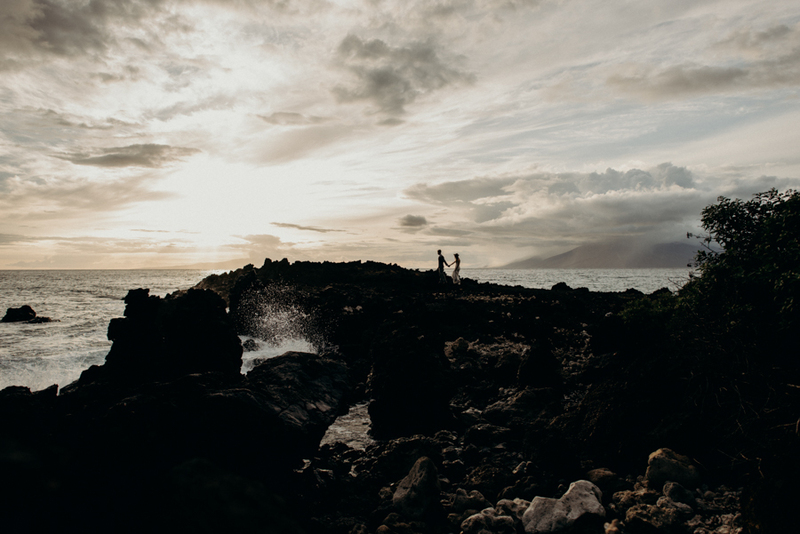 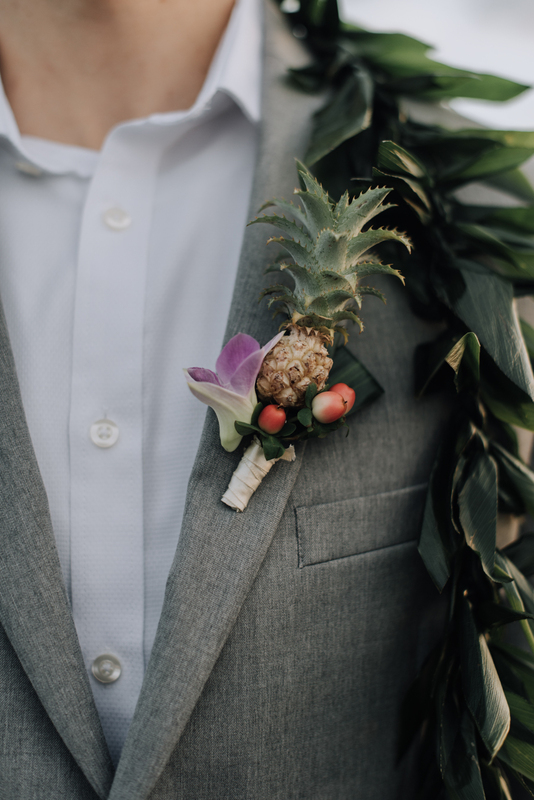 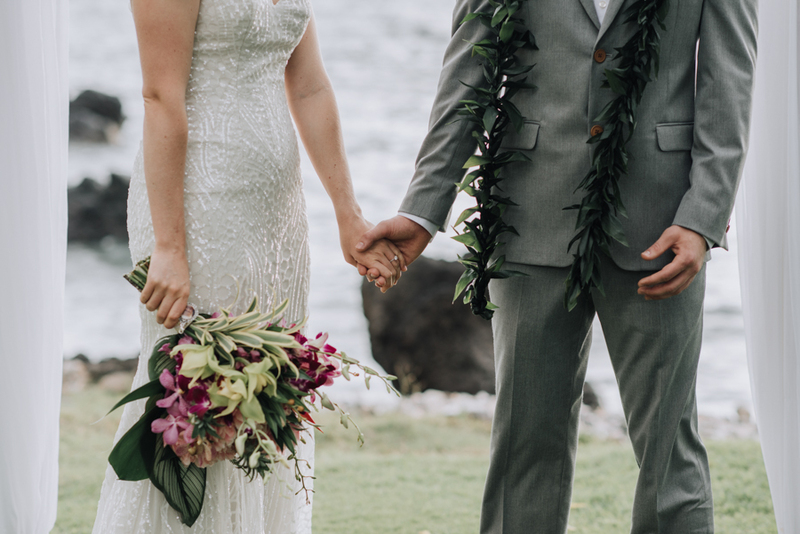 Thank you for choosing Makena Weddings and your Maui wedding planner! 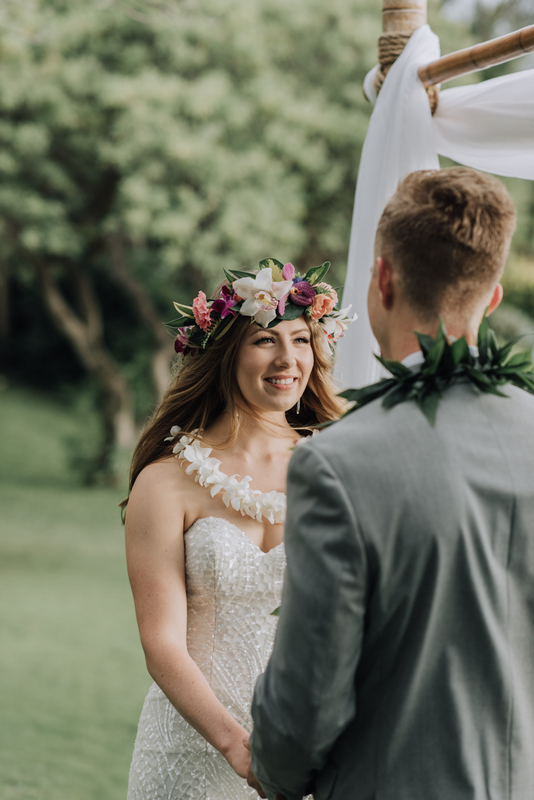 We wish you a lifetime of love and Aloha.